If you pay attention to tech blogs, then you may be under the impression that Android versus Apple is our generation’s World War. And yes, the One Click Root blog might be guilty of dramatizing the mobile OS battle, but isn’t Apple vs. Android a big enough struggle to warrant such coverage? Not according to most people. 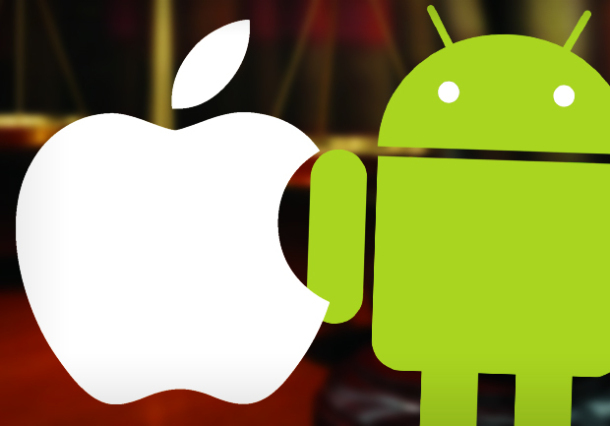 A recent study showed that the average consumer couldn’t care less when it comes to Apple versus Android. That’s right: for all the cursing, fist-shaking, and low blows thrown by both sides of the battle, nobody is really paying attention. In other words, consumers choose devices based on whatever OS suits their fancy at that particular moment in time. Sometimes, their perfect device will be an Apple product. In other cases, they’ll like a new Android.